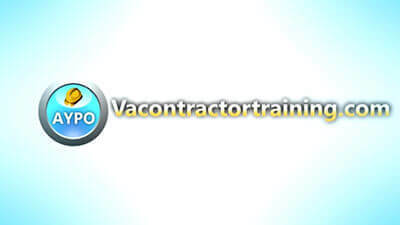 At Your Pace Online is an established, well respected Oregon contractor training provider. 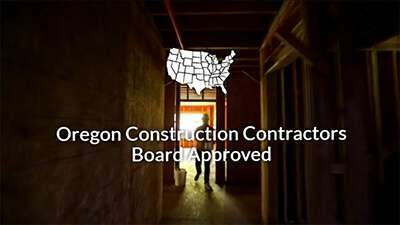 Thousands of Oregon contractors have trusted At Your Pace Online to deliver quality, approved education at an affordable price. We pride ourselves on outstanding customer service and education delivery utilizing the latest technology. Ask around....we are confident that you will hear praise for our company. At Your Pace Online is a well respected Michigan builders license continuing education and pre-license training provider. Our online courses are approved by the Michigan Department of Licensing and Regulatory Affairs. We pride ourselves on outstanding customer service. Whether you’re looking to get your builders license or renew your current license, At Your Pace Online can help. 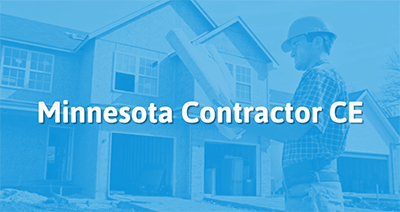 At Your Pace Online is established as a respected provider of pre-license training and continuing education for Wisconsin dwelling contractor qualifiers. Thousands have trusted At Your Pace Online to deliver quality, approved education at an affordable price. Our courses are convenient and can be done anytime, from anywhere. Combined with our excellent customer service, we are confident our courses will exceed your expectations. At Your Pace Online is an established, well respected VA DPOR approved training provider. Thousands of Virginia contractors and tradesman have trusted At Your Pace Online to deliver quality, approved education at an affordable price. We pride ourselves on outstanding customer service and education delivered utilizing the latest technology. At Your Pace Online is an established, well respected Alaska Department of Commerce & Economic Development approved training provider. Thousands of contractors have trusted At Your Pace Online to deliver their education at an affordable price. Whether you need CE for your contractor license or would like to get your Residential Contractor endorsement, At Your Pace Online courses can help. 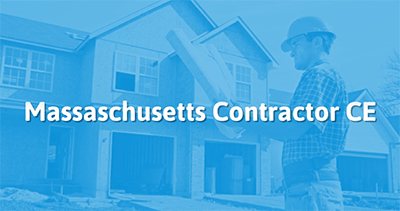 At Your Pace Online is an established, well respected Massachusetts contractor training provider. Thousands of contractors have trusted At Your Pace Online to deliver quality, approved education at an affordable price. We are an approved continuing education provider with the Massachusetts Department of Public Safety and we pride ourselves on outstanding customer service. Ask around....we are confident that you will hear praise for our company and our education delivery utilizing the latest technology. At Your Pace Online is a well respected Utah contractor training provider. 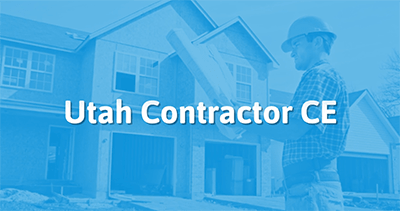 Under a partnership with the UPHCA, our online courses are approved to help meet the continuing education requirement for all Plumbing, HVAC, and Water Softener contractors in the State of Utah. All of our online courses are backed by our outstanding customer service. 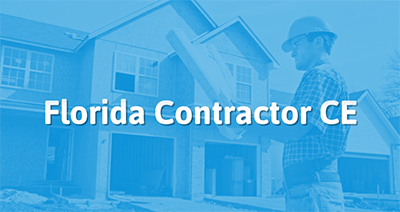 At Your Pace Online is an established, well respected Florida contractor training provider. We are a FL DBPR approved online continuing education provider. With an array of classes built to satisfy your CE requirements, you are sure to find one that meets your needs. Thousands of contractors have trusted At Your Pace Online to deliver quality, approved education at an affordable price with top notch customer service. At Your Pace Online is an established, well respected Georgia contractor CE training provider. Thousands have trusted At Your Pace Online to deliver quality education at a reasonable price. We pride ourselves on outstanding customer service and use of the latest technology. 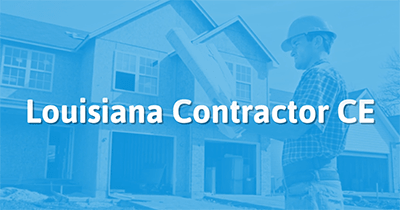 At Your Pace Online is an established Louisiana contractor continuing education training provider. 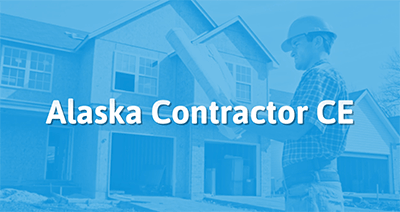 Contractors have trusted At Your Pace Online for years to deliver state approved education at an affordable price. With new and current topics, exceptional customer service, and the latest technology we are confident our courses will exceed your expectations. At Your Pace Online is an established, well respected Minnesota Department of Labor & Industry-approved online continuing education provider. Thousands of contractors have trusted At Your Pace Online to deliver education at an affordable price while staying up to date on the latest technology and topics. All this while providing outstanding customer service. At Your Pace Online is an established, well respected Mississippi contractor training provider. Thousands of contractors have trusted At Your Pace Online to deliver quality, approved education at an affordable price. We pride ourselves on outstanding customer service and providing classes on the latest topics to meet your continuing education needs. Ask around....we are confident that you will hear praise for our company. 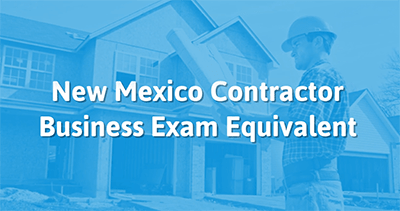 We have been approved by the New Mexico Construction Industries Division to offer you the CIC approved Business and Law course. You can complete it At Your Pace Online from anywhere, at any time. Imagine being able to complete a simple online course in lieu of an exam in a physical location. Now it’s possible. At Your Pace Online is an an approved continuing education provider with the Rhode Island Contractor's Registration Board. Thousands of contractors have trusted At Your Pace Online to deliver quality, approved education at an affordable price. We pride ourselves on outstanding customer service and our education is delivered utilizing the latest technology. We look forward to helping satisfy your CE needs.